The newest high performance doors can help carwash owners improve security, increase curb appeal and conserve resources. Rustproof hardware, high-speed operation and full automation are just a few of the features that modern doors now offer carwashes. 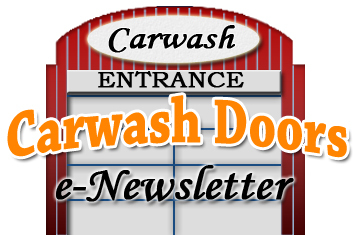 Has a customer ever driven into your carwash door? 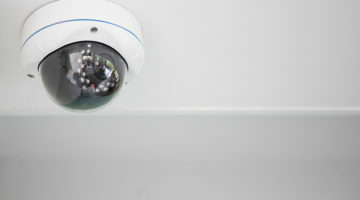 Blog: Are your doors in danger? Certain cars have been known to suddenly accelerate, which can cause great damage to your doors, and your carwash. Do you have any tricks and tips on how to best clean your carwash doors? Share them here!